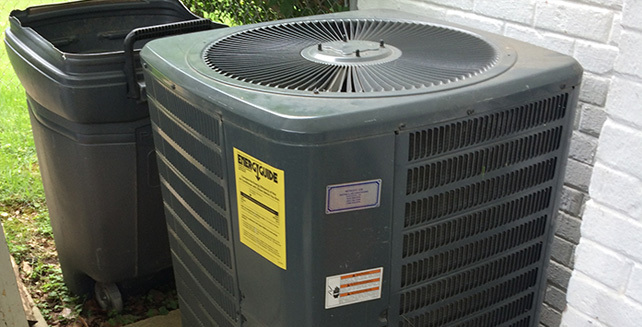 Bethany Air Corporation is a family owned and locally operated full service residential, business and commercial heating and air conditioning contractor. 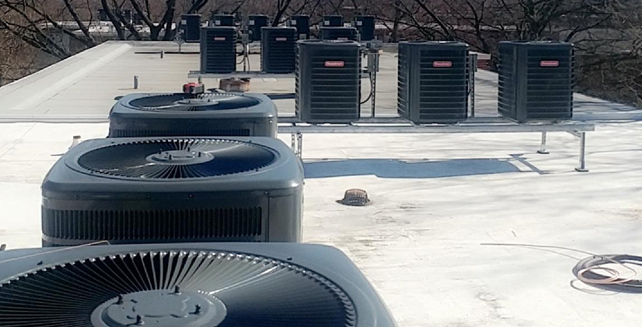 We have highly trained factory technicians who can service the brands listed below of heat pumps, air conditioners, gas furnaces and oil furnaces. 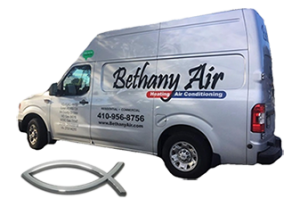 Bethany Air is located in the Maryland suburbs and serves Annapolis and the Anne Arundel County and Prince Georges County and the surrounding areas. 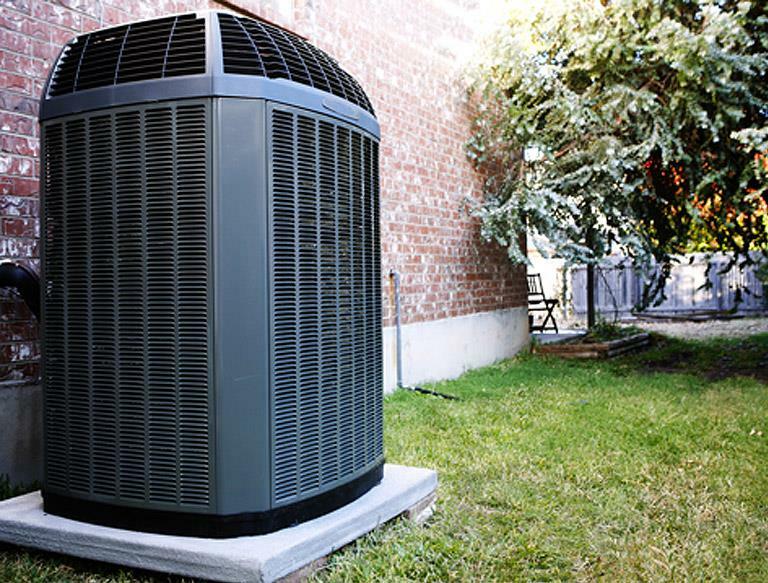 Bethany Air offers a vast array of products and services second to none in the metropolitan area. Whether it’s service, repairs, installations, or preventative maintenance, we’re here for all your needs. 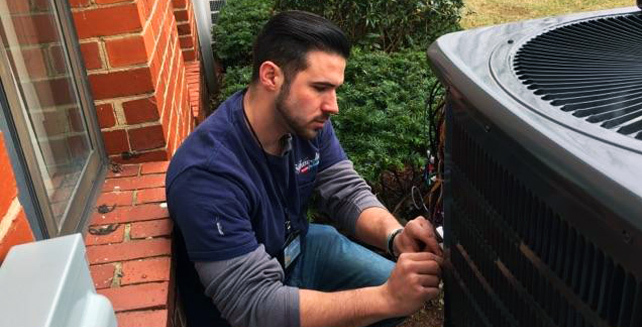 Our family business provides quality HVAC air conditioning and heating services in Annapolis, Anne Arundel County, Prince George’s County, and the surrounding areas. We also serve Washington DC and select areas of Virginia. 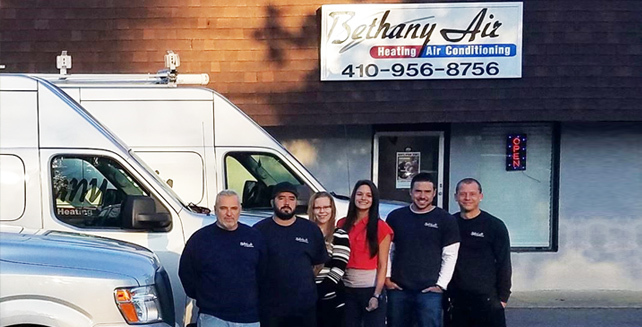 Bethany Heating & Air Conditioning Services is a licensed contractor and obtains all municipal and state permits as required and is insured for Workers Compensation and for liability insurance. We are here when you need us to service both your residential and commercial properties! With Bethany Heating & Air Conditioning Services, you have peace of mind knowing you’re working with a company that has been in business for over 20 years. Read what customers have had to say about Bethany Air. Bethany Air Corporation updated their cover photo. Complete 22 point maintenance tune-up special. Save 15% off all service (parts and labor) year-round, when you sign a service agreement! Refer a customer that leads to the purchase of a complete system and receive a $50 gift card as a thank you from us! Mention coupon upon technician arrival. One coupon per household. Limited time offer. Not to be combined with any other offer. Bethany Heating & Air Conditioning Services is a licensed contractor and obtains all municipal and state permits as required and is insured for Workers Compensation and for liability insurance. 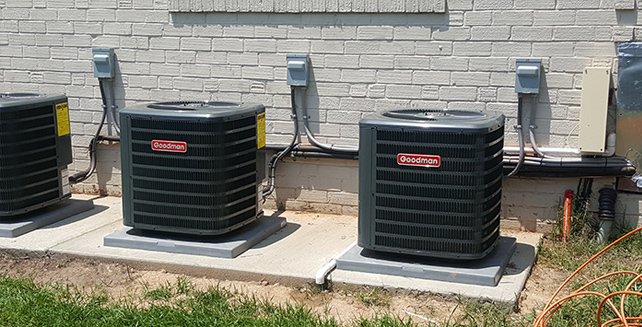 With Bethany Heating & Air Conditioning Services, you have peace of mind knowing you’re working with a company that has been in business for over 20 years. To read what customers have had to say about Bethany Air, Click Here. 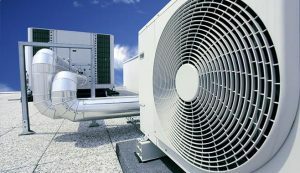 Quality Commercial HVAC services you can depend on. 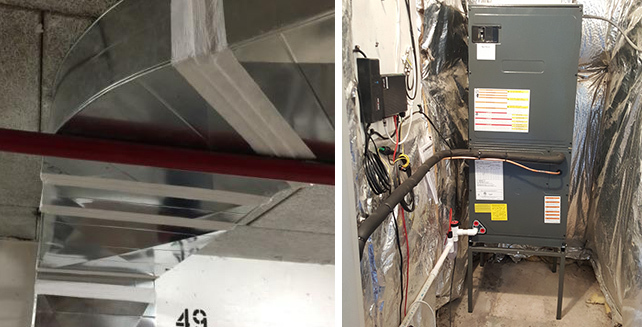 We specialize in commercial business industrial heating and air conditioning repair, maintenance, and replacement of existing corporate business heating and air conditioning comfort control systems, commercial rooftop heating and air conditioning HVAC service or replacements, preventive maintenance, service calls and single room temperature issues. We provide service to businesses and institutions in Anne Arundel County, Prince Georges County, Montgomery County, Howard County, and Washington DC. We also offer service to select areas of Charles, Calvert, and Queen Anne County. 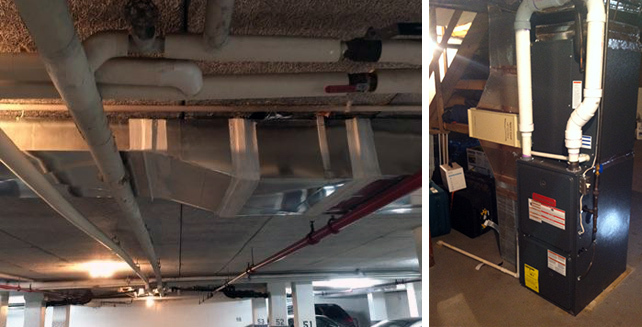 We also serve Arlington County, VA.
“Why Get Preventative Maintenance Done? My unit is fine.” Many customers ask this question. Your unit is a machine like any other. Tune ups are needed from time to time to ensure the best performance, and make sure everything works as it should. There are benefits beyond just peace of mind. 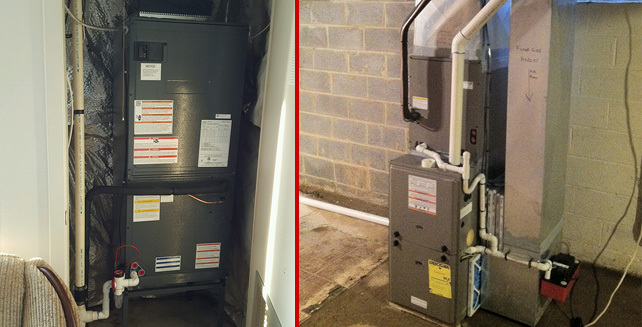 Furnaces with dirty filters can harbor dust, dirt, and even mold. Keeping these clean and in good condition improves air quality, and is especially important to those with asthma or allergies. Failing to take care of your unit means it won’t last as long. Just like a car with no tune ups will wear out faster, so will your heater. Let us help you get the most out of yours. Units that aren’t maintained are inefficient and can run 20% harder. This difference shows up on your electric bill, as well as more frequent malfunctions. 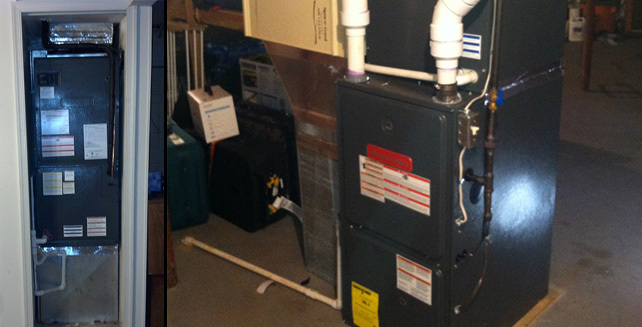 Preventative maintenance can help avoid high electric bills, as well as costly surprise repairs. What Do Preventative Maintenance Plans Include? 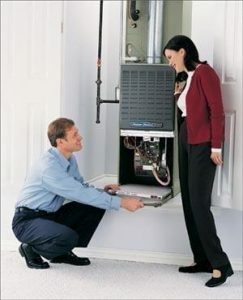 Our highly trained technicians will come and perform an in depth 22 point tune up on your system. The process is hassle free, usually takes less than an hour per unit, and is always performed with the utmost care. You also get the following exclusive benefits. No matter how full our schedule is, as a preferred customer you will always get same day service for service calls. Enjoy a 15% discount year round off any service call, and 15% off all parts and labor. Why pay time and a half overtime rates if you need us when you could pay 15% less than our regular rate? Days, nights, or weekends, this will always be available to you as a preferred customer. In Spring and in Fall we will provide you a courtesy call and email letting you know it’s time for your seasonal tune up. 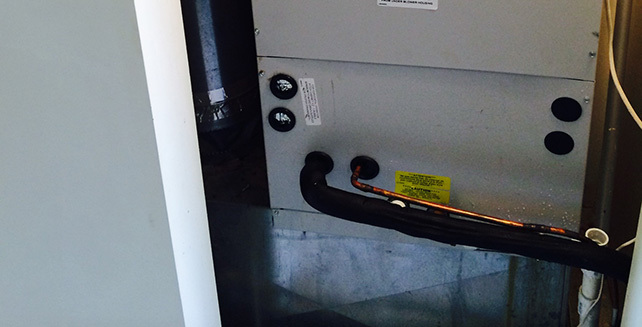 This tune up makes sure your system is operational, and ensures it is prepared for the upcoming seasonal change. In addition, we can often find potential problems when they are small and easy to fix. These tune ups are at no cost to you! We service Anne Arundel and Prince Georges Counties. We service parts of Calvert, Charles, Howard, Montgomery and Queen Anne Counties. Some of the cities we service include Annapolis, Arnold, Accokeek, Adelphi, Andrews AFB, Brooklyn Park, Bowie, Beltsville, Berwyn Heights, Bladensburg, Brandywine, Brentwood, Brock Hall, Crofton, Crownsville, Calverton, Camp Springs, Capitol Heights, Cheverly, Chillum, Clinton, College Park, Davidsonville, Deale, District Heights, Dunkirk, Edgewater, Ferndale, Fort Meade, Friendship, Fairmount Heights, Forest Heights, Forestville, Fort Washington, Galesville, Gambrills, Glen Burnie, Glenarden, Glenn Dale, Greenbelt, Harwood, Herald Harbor, Highland Beach, Hillcrest Heights, Huntingtown, Hyattsville, Jessup, Kettering, Lake Shore, Laurel, Lake Arbor, Landover, Landover Hills, Langley Park, Lanham, Largo, Linthicum, Maryland City, Mayo, Marlboro Meadows, Marlboro Village, Marlow Heights, Marlton, Millersville, Mitchellville, Mount Rainier National Harbor, New Carrollton, North Brentwood Odenton, Oxon Hill, Parole, Pasadena, Queen Anne, Riverdale Park, Riva, Riviera Beach, Seabrook, Seat Pleasant, Silver Hill, Laurel, Severn, Severna Park, Shady Side, Springdale, Suitland, Temple Hills, University Park, Upper Marlboro. Airtemp, Amana, American Furnace [AFCO], American-Standard, Armstrong, Bryant, Carrier, Coleman, Comfortaire, Comfortmaker, Ducane, Dunham-Bush, Fedders, Friedrich, General Electric, Janitrol, Johnson-Aire Ease, Lennox, Luxaire, Magic Chef, Mcquay, Miller, Mueller Climatrol, Nesbitt, Olsen, Payne, Peerless, Rheem, Ruud, Tappan, Trane, Weatherking, Westinghouse, Whirlpool, Williamson, York, and more. Call today for details! Although it has only been two full days since our Goodman Air Conditioner Unit was installed, the installers were considerate of my foyer floor, they covered the floor with cloth to protect the floor. They put plastic over the clothes in my closet to protect them from any falling insulation and dust that might fall from the crawl space in my closet. 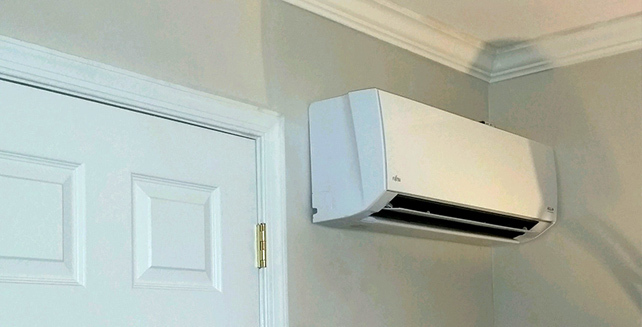 The installers cleaned up any mess on the floors after the installation of the air conditioner unit. The three installers were polite when speaking. On November 7th 2017, I had Bethany Air install a complete Carrier HVAC system at my home. I went with Bethany Air because of the great customer service and communication I received from the General Manager Joe during my vendor vetting process. We offer 24/7 Emergency Service to all of our customers. You can always count on Bethany Air to get to you fast and get the job done right the first time. 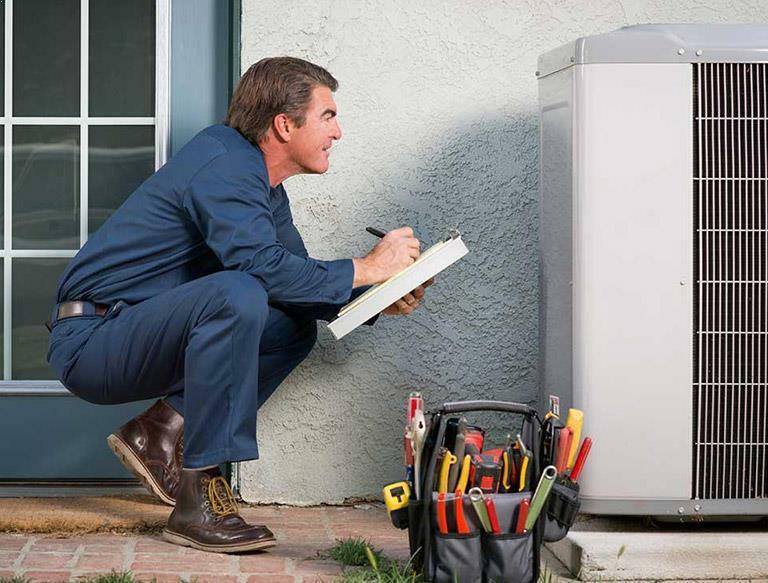 We use state-of-the-art diagnostic equipment to find the source of your heating and air conditioning problems and fix them fast.